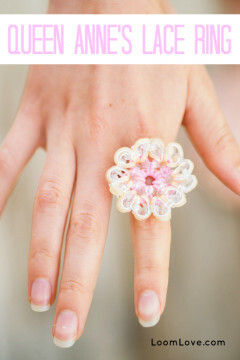 Learn how to make a Queen Anne’s Lace Ring. 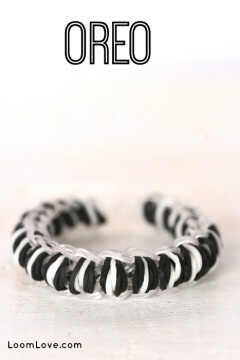 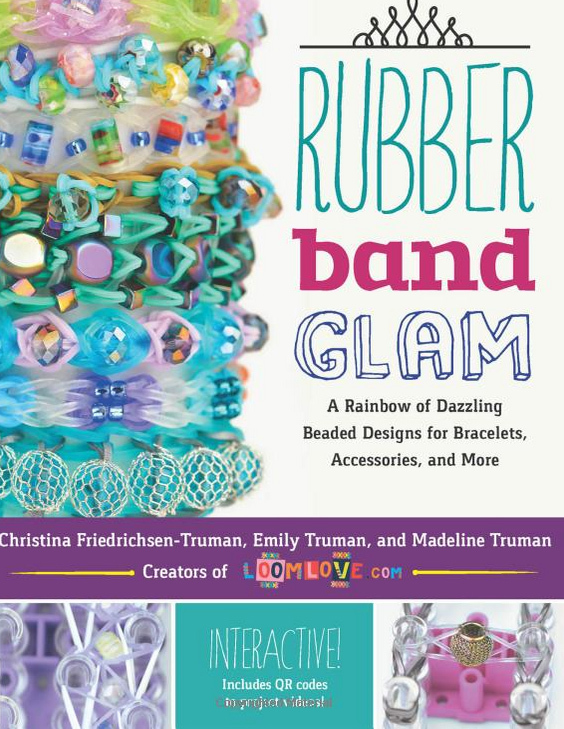 Learn how to make the Oreo bracelet. 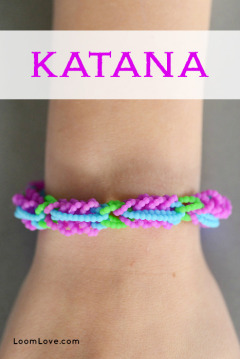 Learn how to make a Katana Bracelet using only a hook. 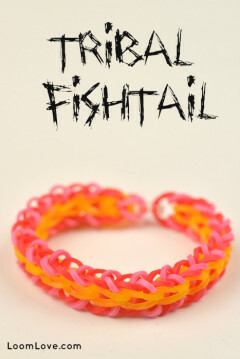 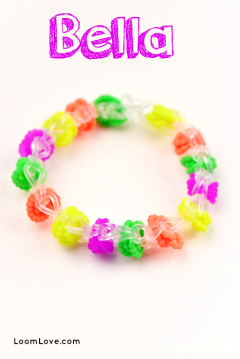 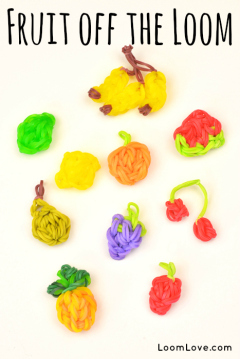 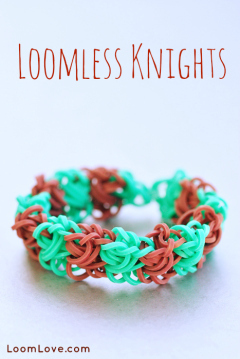 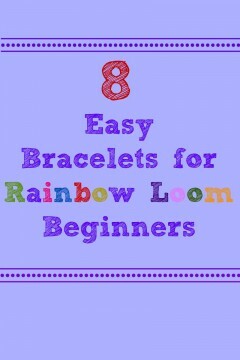 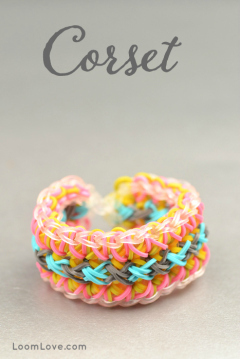 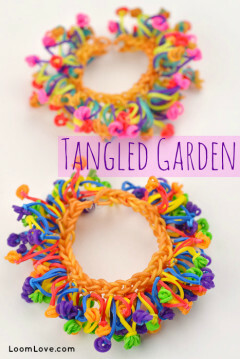 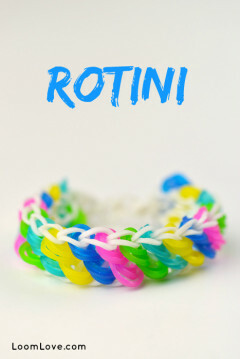 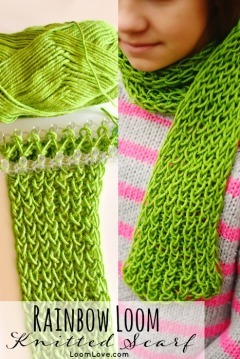 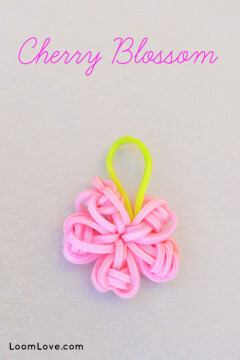 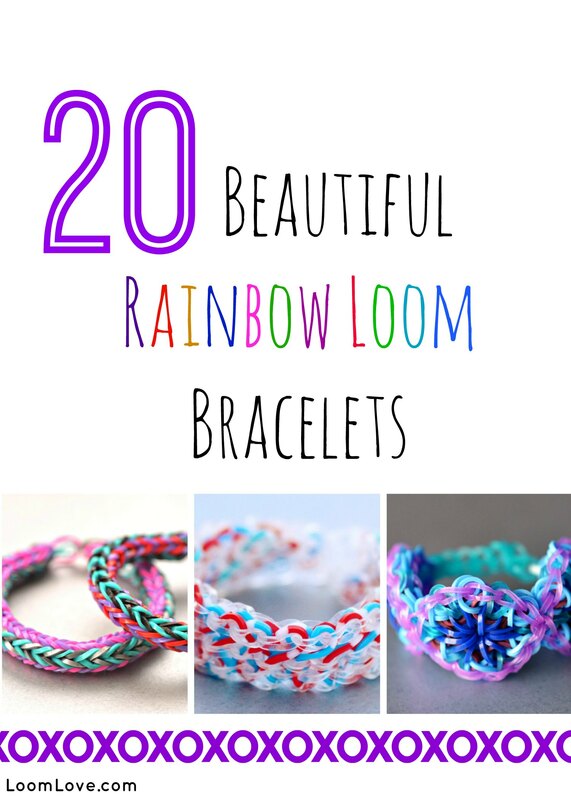 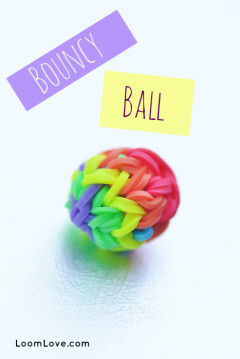 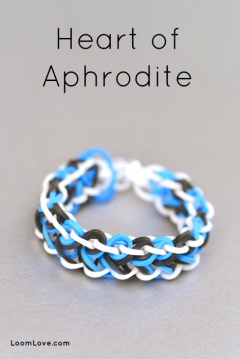 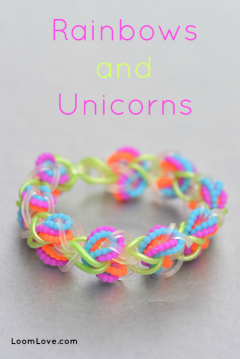 Learn how to make a Loomless Knights bracelet with your hook. 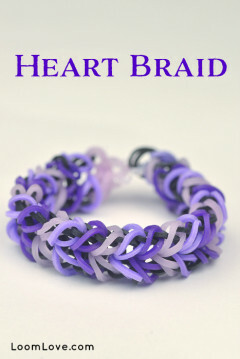 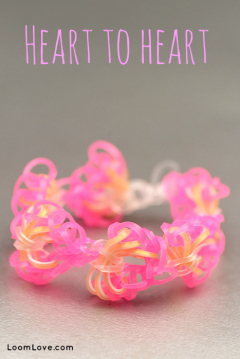 Learn how to make a Heart to Heart Bracelet on a hook.